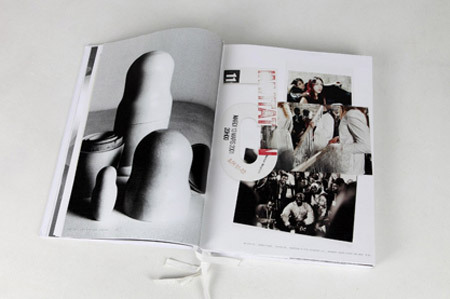 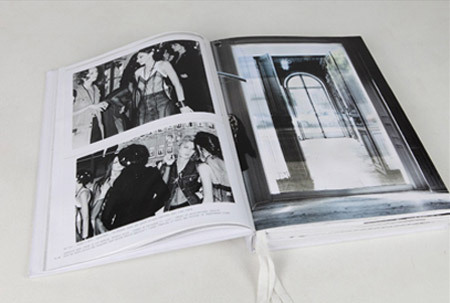 Rizzoli’s Book Maison Martin Margiela Out Soon! 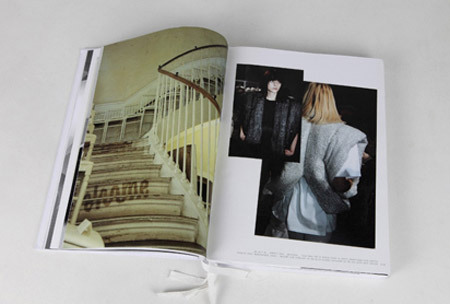 If Fashion Film is the new Black, the Fashion Book is definitely the new pink! 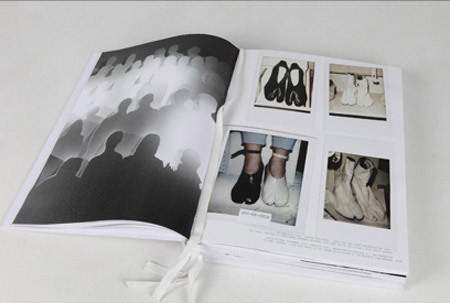 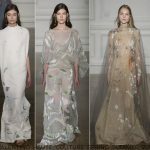 The end of October is the debut of the new book “Maison Martin Margiela”. 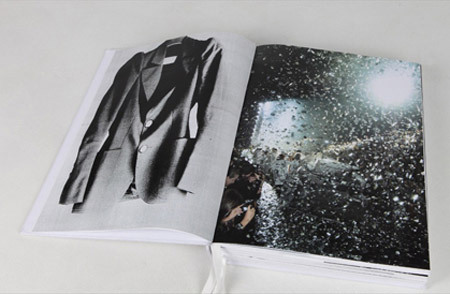 Minimalist and always ahead of its fashion time, the Maison Martin Margiela’s book comes with texts signed by designers and various friends of the house: Jean-Paul Gaultier (it was chez Gaultier that Martin Margiela started his fashion journey), Carine Roitfeld to name a few. 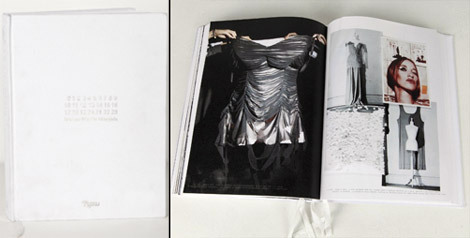 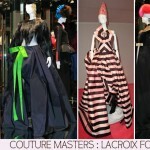 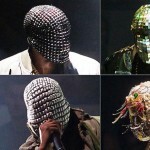 You better size up your fashion budgets, this book comes with a spicy tag: $100, chez Rizzoli!